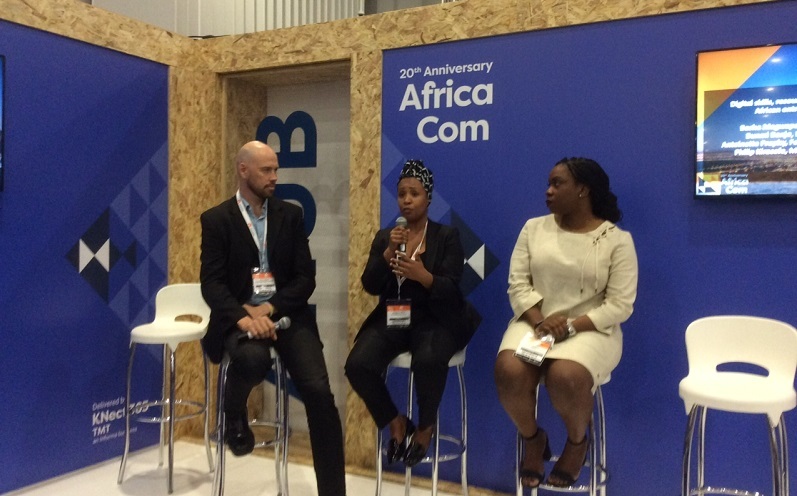 Attendees at the pan-African tech conference AfricaCom, which begins in Cape Town today, can find dedicated startup and entrepreneurship content at the AHUB. Taking place in Cape Town over the next three days, AfricaCom is bringing together 14,000 attendees, 450 speakers and 400 exhibitors showcasing various technologies and solutions. In partnership with leading accelerators and innovation hubs, the AHUB programme is designed to highlight the critical role of entrepreneurship in fuelling Africa’s digital economy and connect African tech startups and scale-ups to investors and corporate partners. The programme features keynotes and panel discussions on topics such as investing in African tech startups, Francophone African startup ecosystems, building links between academic institutions and entrepreneurs, opportunities in the cryptocurrency and blockchain space, and building synergies between mobile operators and startups. Speakers include Chanzo Capital managing partner Eric Osiakwan, Knife Capital co-managing partner Andrea Böhmert, LaunchLab head of incubation Brandon Paschal, GSMA Ecosystem Accelerator head Max Cuvellier, and Startupbootcamp AfriTech CEO Philip Kiracofe. A host of startups will also be pitching over the course of the week, including the eight growth-stage companies taking part in the VC4A Venture Showcase – Series A, and Kenyan agri-tech startup Taimba, winner of the Disrupt Africa Live Pitch Competition at the East Africa Com event in Nairobi back in May.